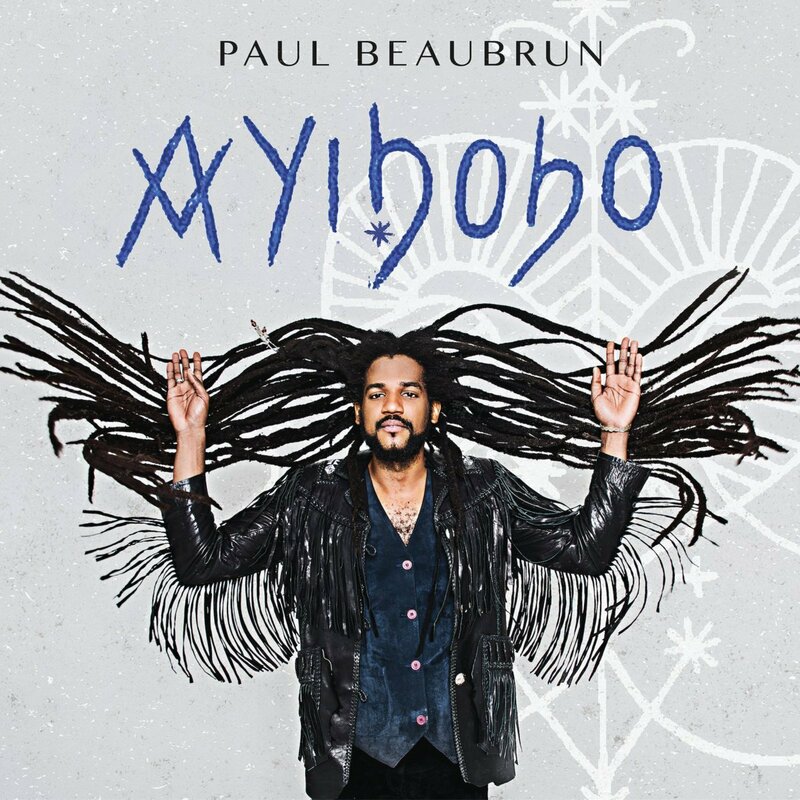 Haitian singer and multi-instrumentalist Paul Beaubrun—son of Theodore “Lòlò” and Mimerose “Manzè” Beaubrun of the Grammy-nominated Haitian band Boukman Eksperyans—does it again with a sensational and thought provoking album, Ayibobo. Released three years after his acoustic album Vilnerab (2015), and six years after Project Haiti (2012) with Zing Experience, Ayibobo weaves together Haitian roots music with rock and roll and reggae, which Beaubrun refers to as “Roots/Blues” music. 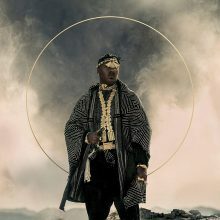 While this album demonstrates Beaubrun’s compositional concepts and the socially conscious lyrics that fans have grown accustomed too, Ayibobo feels a bit more personal as Beaubrun recounts his lived experiences while reflecting on the encouraging words his mother instilled in him. The title track “Ayibobo” narrates the circumstances in 2004 that lead to his fleeing Haiti to New York. Beaubrun reminisces on the comfort and strength he felt while remembering what his mother taught him, ‘ayibobo.’ The Haitian Creole term means ‘hallelujah’ or ‘amen,’ but ‘ayibobo’ also carries cultural connotations that can be interpreted as a form of elation. 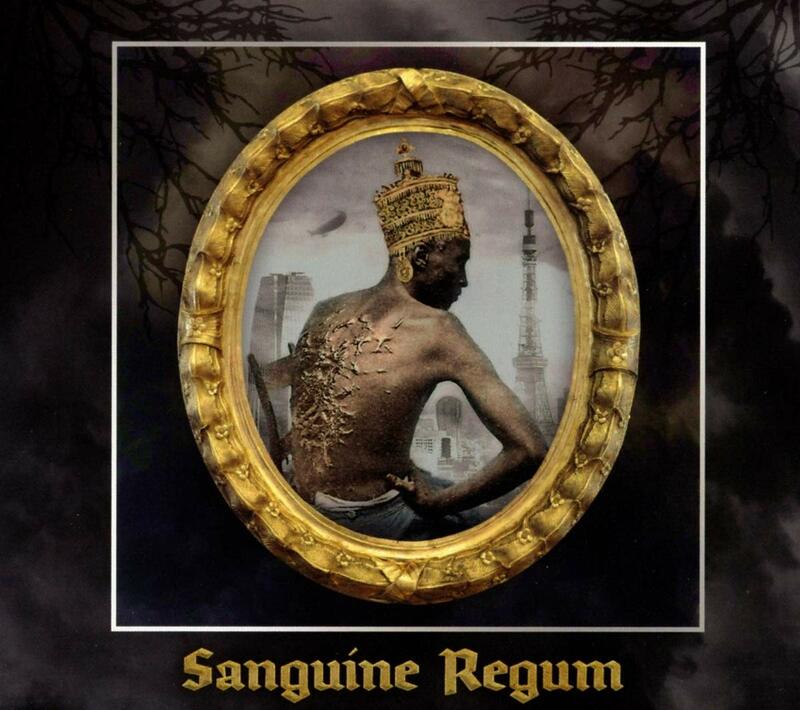 By using this word, Beaubrun demonstrates how one word can strengthen familial and communal ties within the global Haitian community, while paying tribute to Haitian cultural practices. 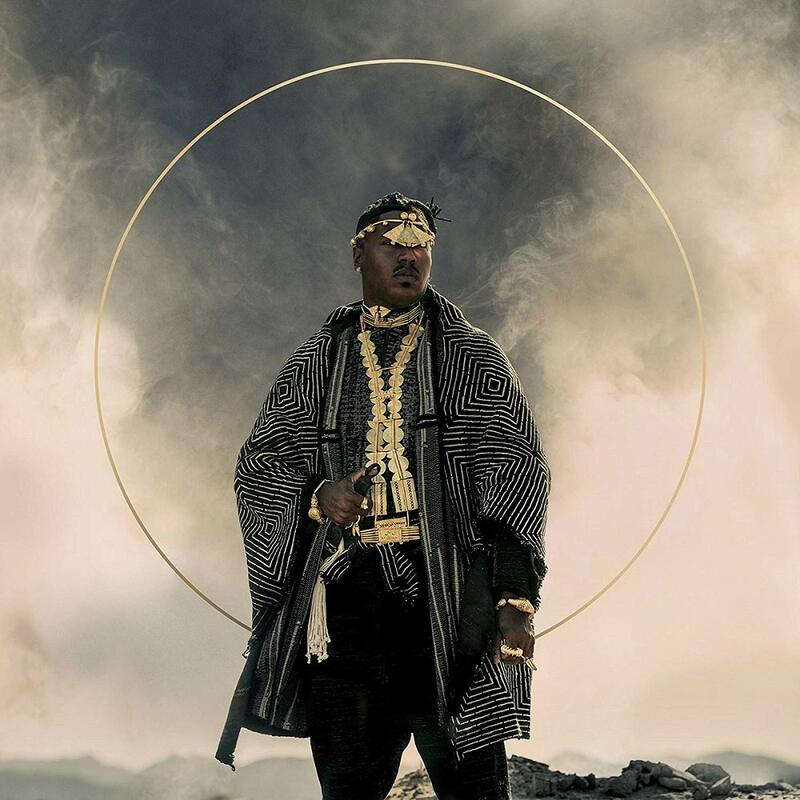 On “Rise Up,” Beaubrun leans more towards social activism, calling for people to “rise up and be free” while using reggae—a Jamaican musical genre known for its political commentary—as the musical vehicle for his political activist endeavors. We cannot overlook the Haitian folkloric influences that are heard throughout this album, specifically the Haitian drums (tanbou) on “Naissance” and “Elizi.” Sonically, we hear the Haitian polyrhythmic patterns that provide the underlying foundational groove and pulse. Moreover, these songs echo the mizik rasin (roots music) tradition and Haitian mythological themes that are commonly associated with it. 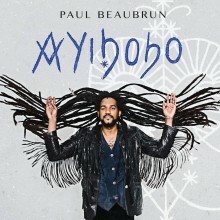 Ayibobo is a phenomenal illustration of Beaubrun’s artistic brilliance. 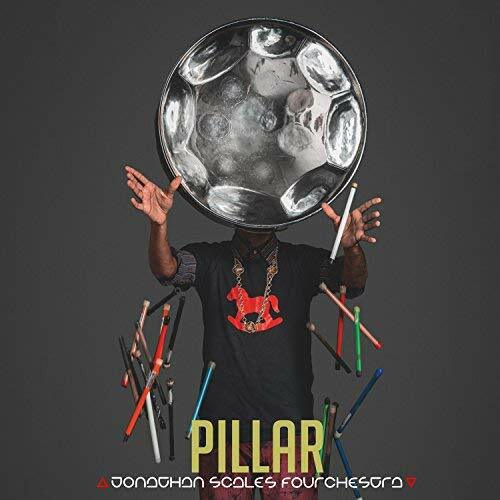 As listeners, we are treated to the wonderful collage of musical sounds while experiencing the exhilarating spirit and cultural sentiments of the Haitian community. 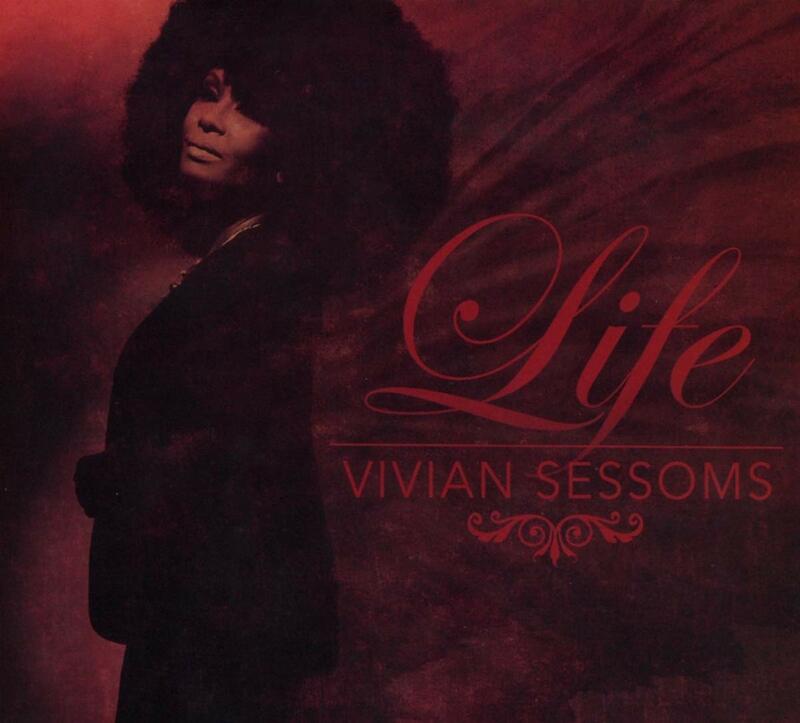 Furthermore, this album serves as an exemplar of music and activism. 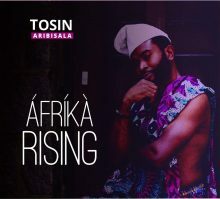 But above all, Ayibobo is a heartfelt expression of a man’s love for his country and community. To perform her father’s works, Sharon turned to notable jazz drummer Louis Hayes, who just happens to be John Nelson’s nephew. Hayes brought together an all-star group for the recording session, a.k.a. The John L. Nelson Project: Richard Germanson (piano), Dezron Douglas (bass), Vincent Herring (sax), Jeremy Pelt (trumpet), and Hayes on drums. The group laid down all seven tracks at Paisley Park studio, the first sessions to take place there since the death of Prince. 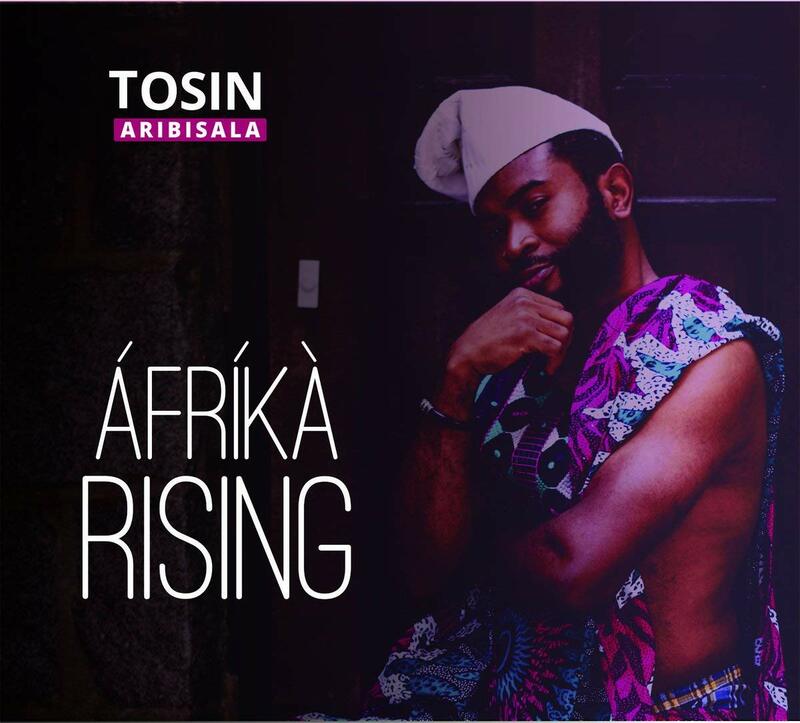 Featured on the album are seven compositions written by Nelson primarily in the 1970s, all showcasing his penchant for beautiful melodies. Opening with the uptempo “Lucky Am I,” the band immediately displays a high level of energy and synergy, as though they’ve been playing this chart for years. 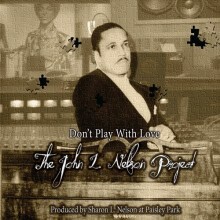 Herring takes over the melody on the sensuous title track, “Don’t Play With Love,” his sax accompanied by string quartet. A throwback to an earlier era, the song fits perfectly with the music video for the single which uses a scene from Prince’s film Under the Cherry Moon. Another highlight is “Lonely,” a slow ballad featuring Germanson, who employs subtle shading on the piano, teasing out the upper register melody over a sparse accompaniment by Douglas on bass. The album closes on a funkier note with “Step Back,” featuring an exceptional performance with band members tossing solos back and forth before culminating on a final blast of the trumpet. 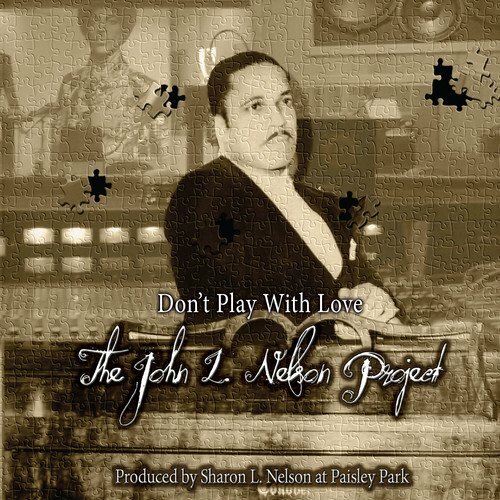 Don’t Play With Love is not just a labor of love—it’s actually a terrific album showcasing John Nelson’s talent at composing intricate and compelling works, all of which are brilliantly performed by the ensemble. This project will appeal to jazz aficionados as well as any Prince fan interested in knowing more about the icon’s musical background. If you’ve ever wondered what spilled out of the cabinet full of sheet music in the scene from Purple Rain, this album is for you! AJ Ghent, hailing from Fort Pierce, Florida, has music literally running through his veins. His great uncle, Willie Eason, is the creator of the “sacred steel” tradition—a style of pedal-steel guitar playing that’s unique to certain African American Pentecostal churches—and his grandfather, Henry Nelson, is the founder of the “sacred steel” rhythmic guitar style. With role models like these, it’s no wonder Ghent wore out his father’s sacred steel CDs by the age of twelve. 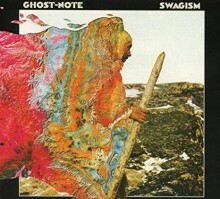 After high school, he and his wife, singer MarLa, packed up and moved to Atlanta, Georgia where soon after Ghent began a mentorship under the legendary Colonel Bruce Hampton, one of the original founders of Atlanta’s Hampton Grease Band. Gaining experience with Hampton’s band set the stage for Ghent’s subsequent career moves, including being “true to himself” as Hampton advised. 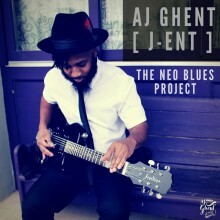 Ghent’s newest release, The Neo Blues Project, is a study in just that. The entire album is something different altogether—a musical fusion of blues, steel guitar, and rock that takes art and skill to master. But that’s something that Ghent has spent his whole life perfecting, along with his custom built 8-string lap steel hybrids. 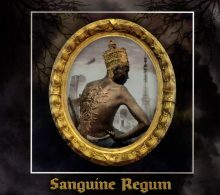 The offering weighs in at just six tracks, but don’t let its size fool you. 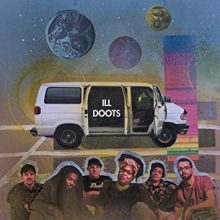 This album packs a solid punch right where it’s necessary to keep the music in your head long after the last chord fades. Ghent’s compact project completes its mission. The Neo Blues Project entertains the senses, introduces us to the full range of Ghent’s talents, and gives us a foot-tapping, air-slamming trip into the world of blues rock in legendary style. If this is Ghent being true to himself, I personally can’t wait for anything this talented artist has to offer us. 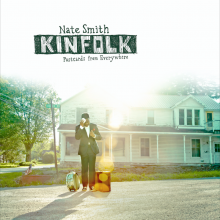 Nate Smith’s debut album, KINFOLK: Postcards from Everywhere, is an invigorating collection of both instrumental and lyrical music blending jazz, R&B, and hip-hop into an interpretive showcase of his Black American experience. Smith’s career spans from teaching music to performing and recording with accomplished musicians such as Dave Holland, Chris Potter, and Ravi Coltrane, among others. 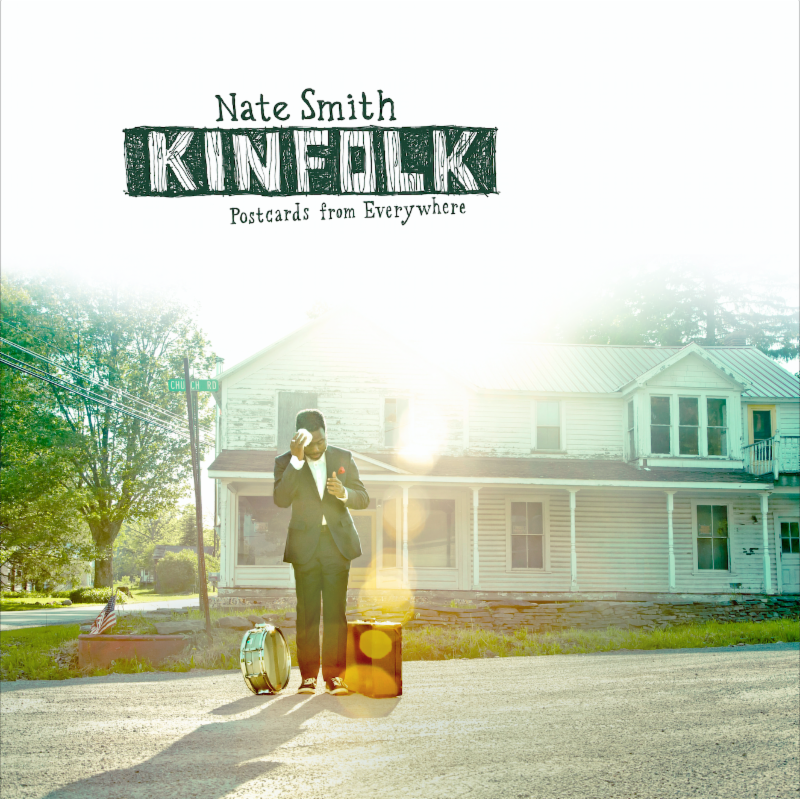 Both bandleader and drummer, Smith celebrates the collaborative art produced on this album with his “kindred spirits,” the featured KINFOLK musicians. Smith is joined on this album principally by keyboardist Kris Bowers, guitarist Jeremy Most, alto and soprano saxophonist Jaleel Shaw, and electric bassist Fima Ephron. Singer and lyricist Amma Whatt and back-up singer Michael Mayo provide captivating vocals amid the dominating instrumental tunes, rendering the spirit of the Black Lives Matter movement on “Disenchantment: The Weight” and “Morning and Allison.” Several recorded guests are also featured on KINFOLK including saxophonist Chris Potter, bassist Dave Holland, guitarists Lionel Loueke and Adam Rogers, and vocalist Gretchen Parlato singing “Pages.” The final track, “Home Free,” is dedicated to the memory of his paternal grandfather. It opens with a somber yet bright string section as the band gently adds peaceful layers of sound forming a soothing conclusion. KINFOLK: Postcards from Everywhere is a visual album, in the sense that Smith’s music evokes images of childhood, identity, nostalgia, and family, while each song creatively balances improvisation with steady melodic and rhythmic themes. With this debut, Smith and his collaborators have crafted an excellent work of art.